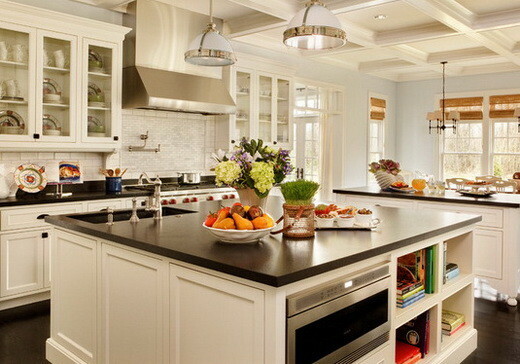 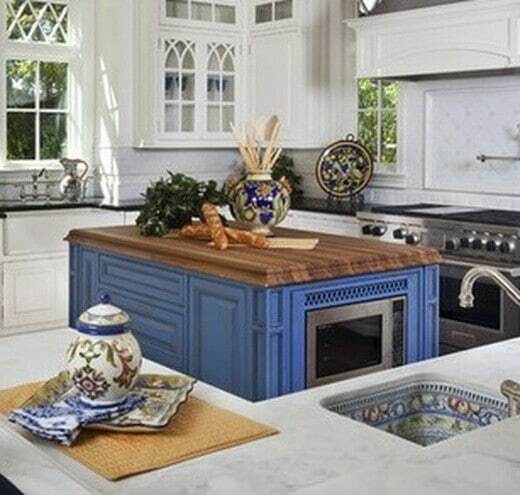 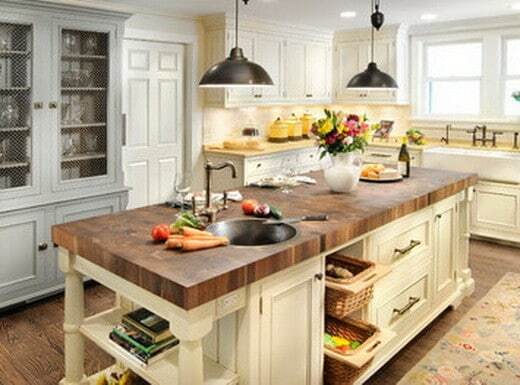 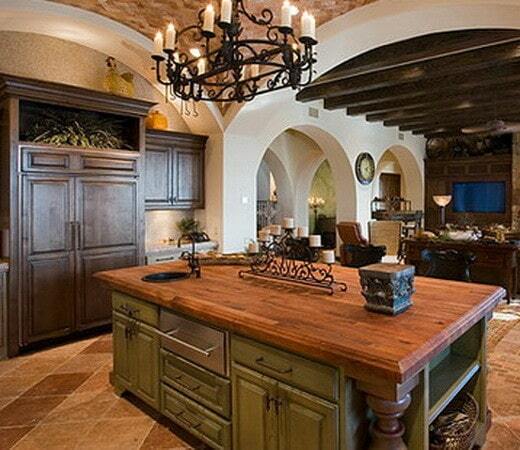 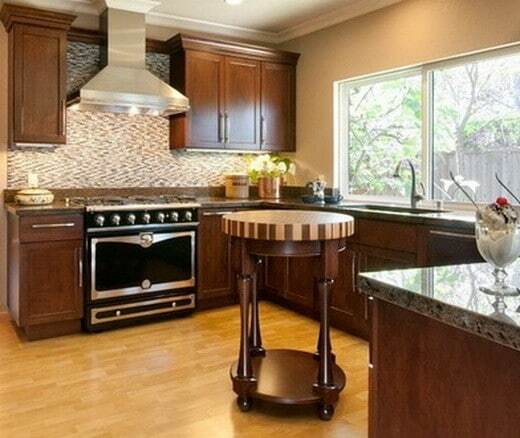 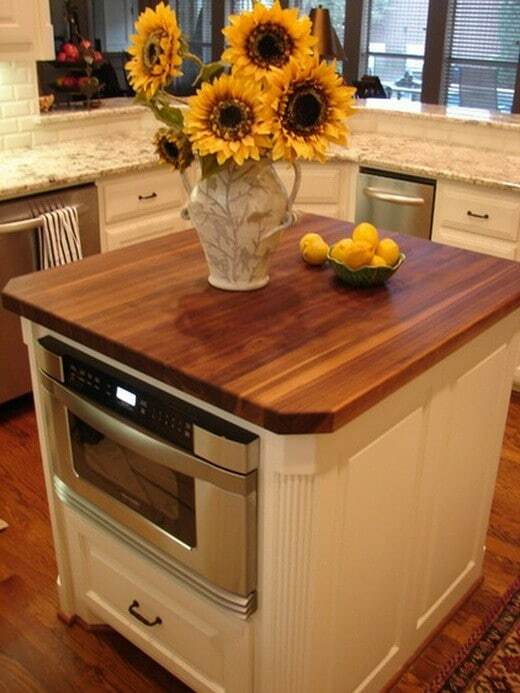 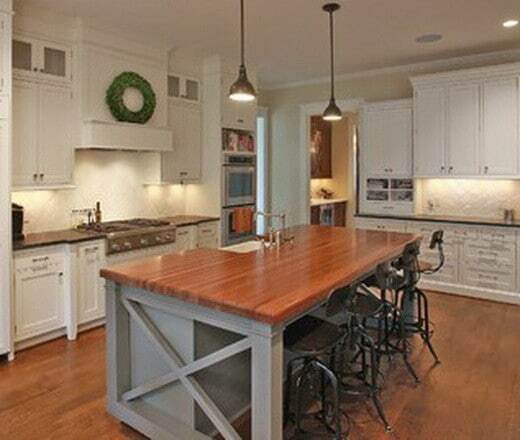 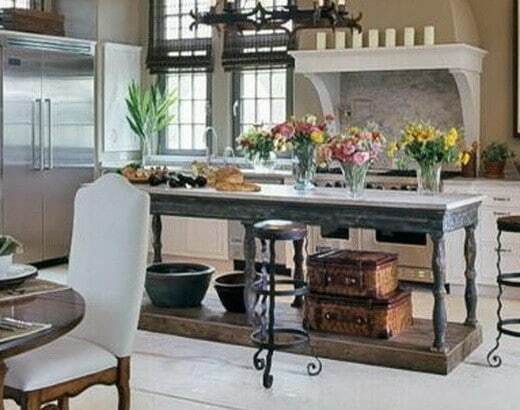 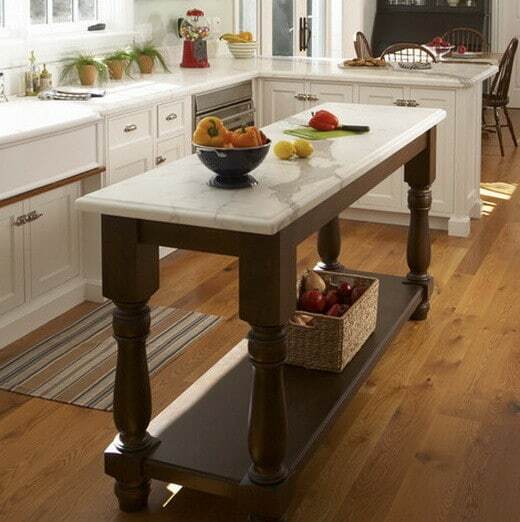 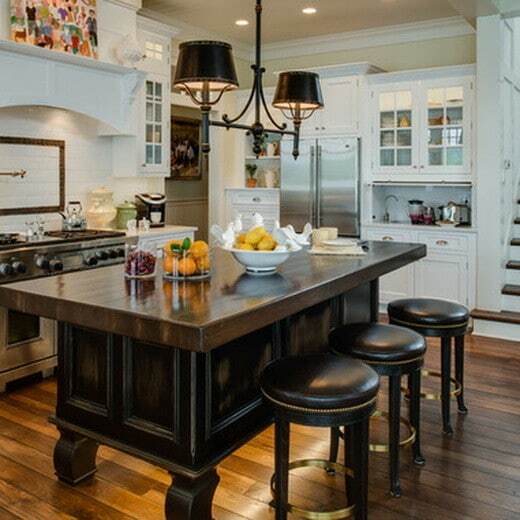 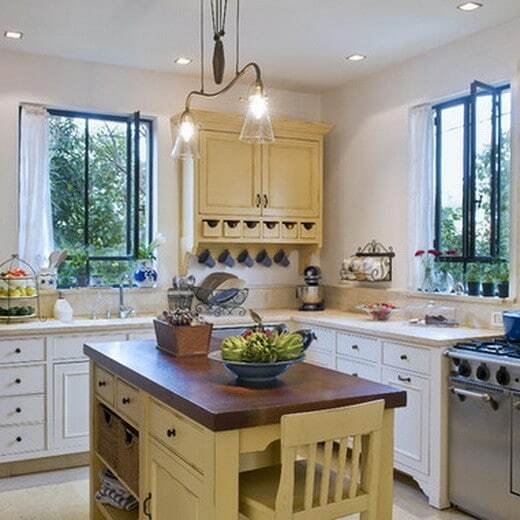 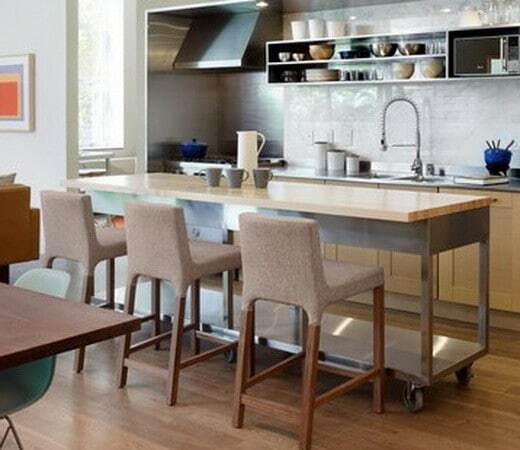 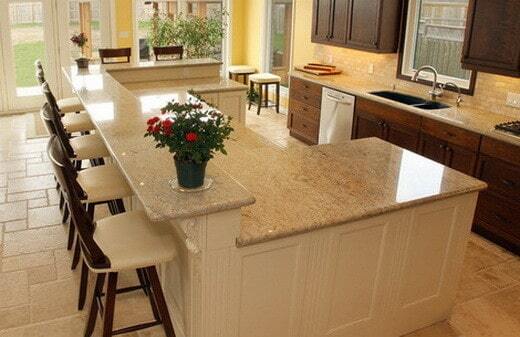 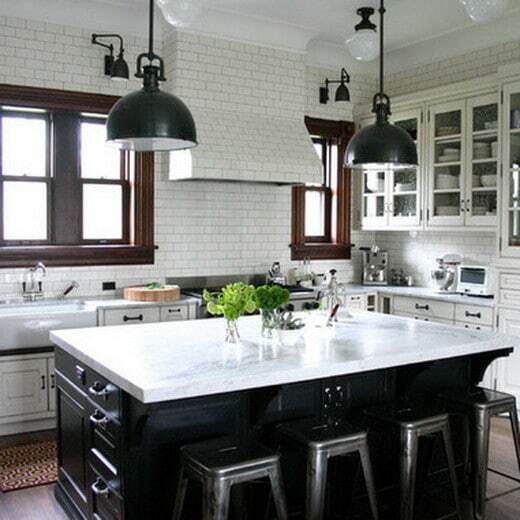 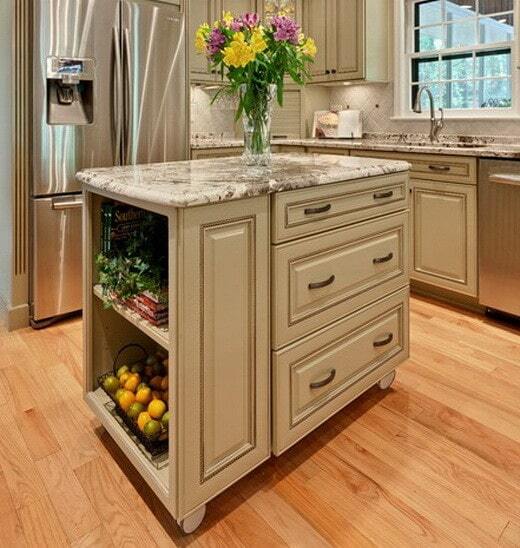 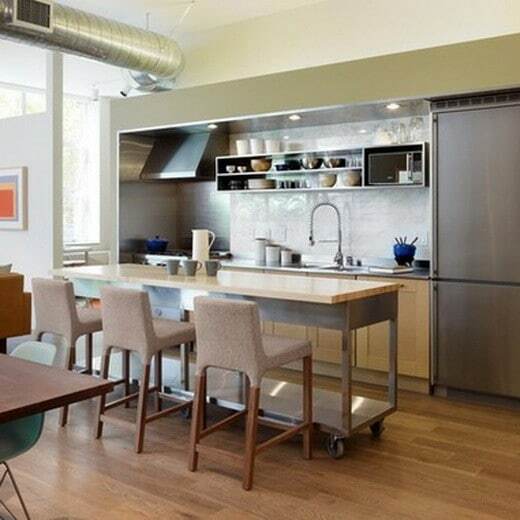 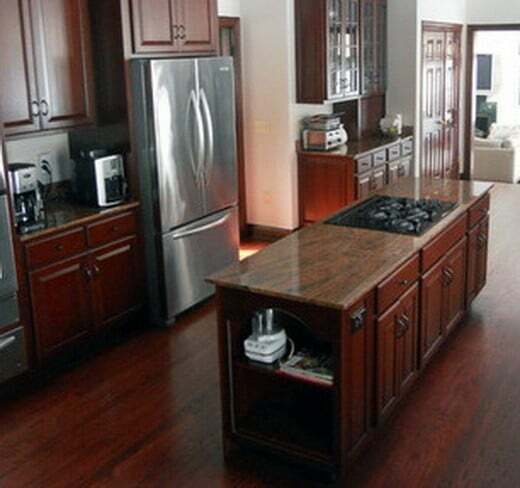 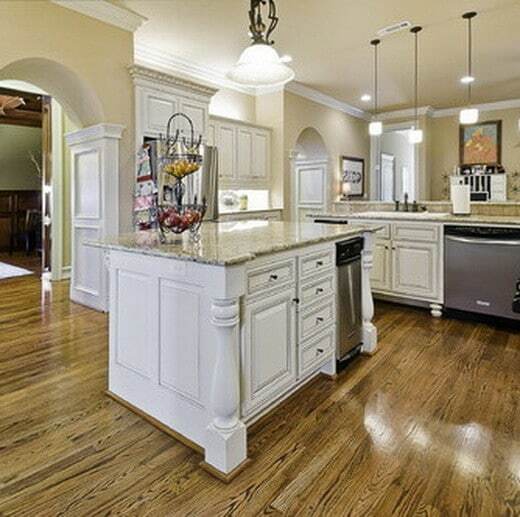 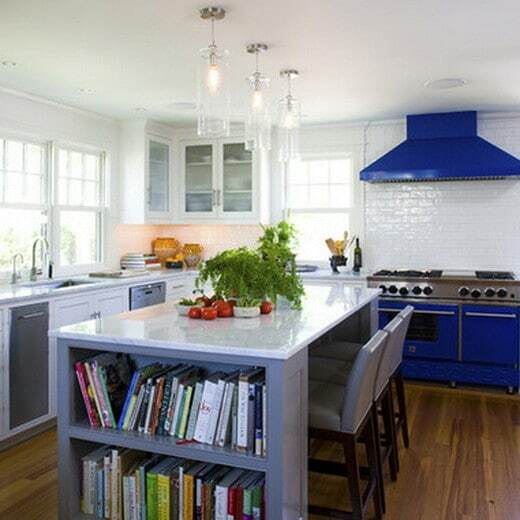 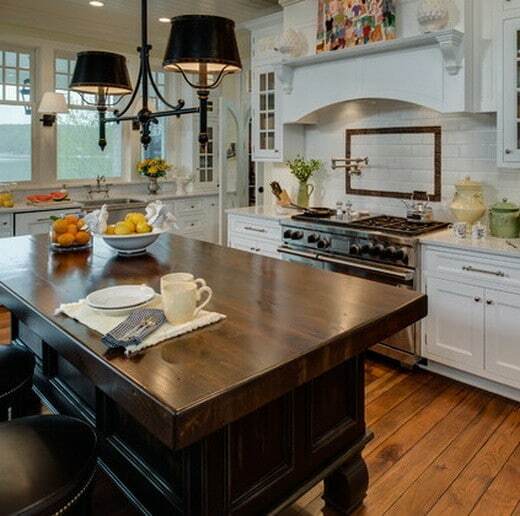 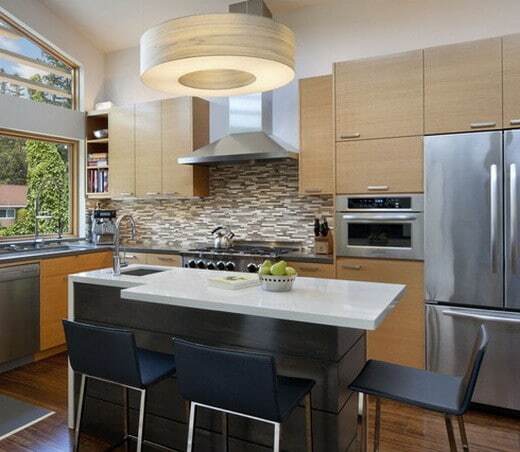 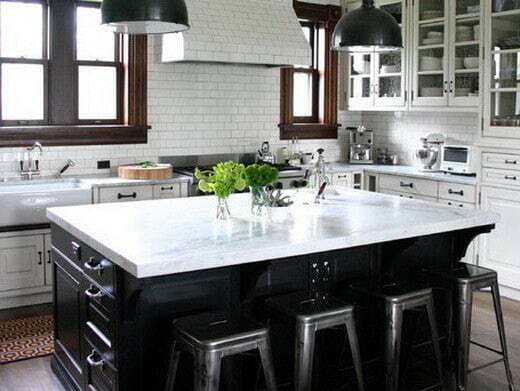 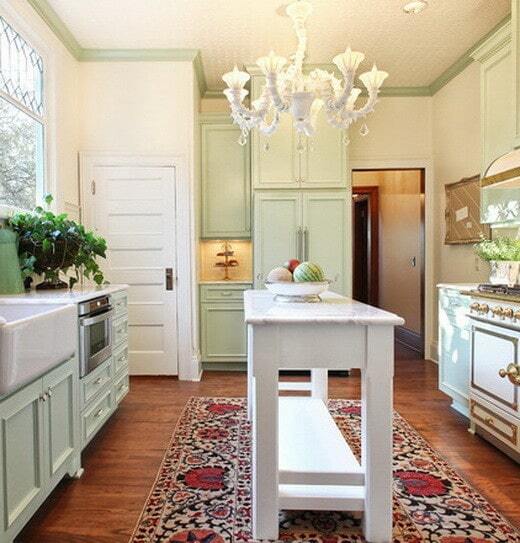 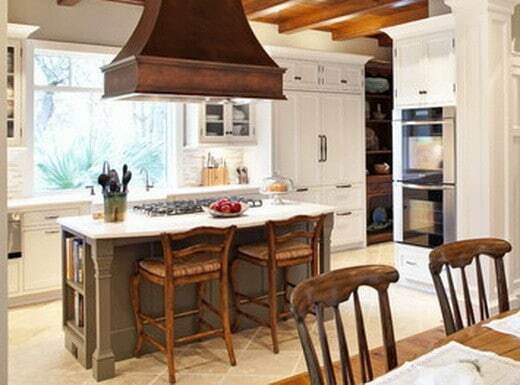 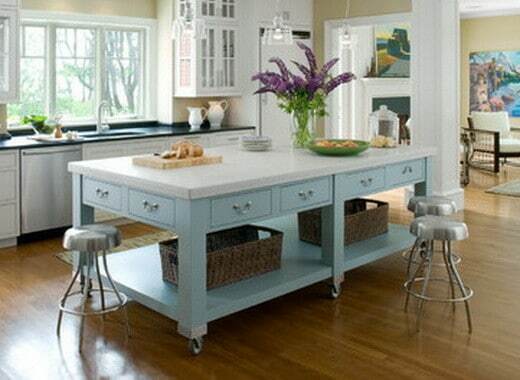 Here are some really amazing kitchen island ideas! 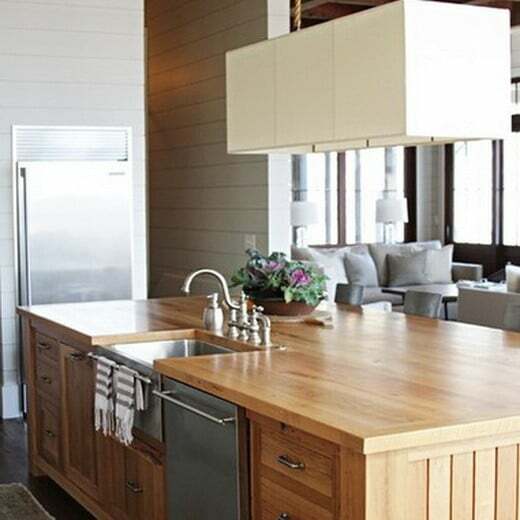 From wood, to metal and everything in between, we have 38 great examples to give you great ideas! 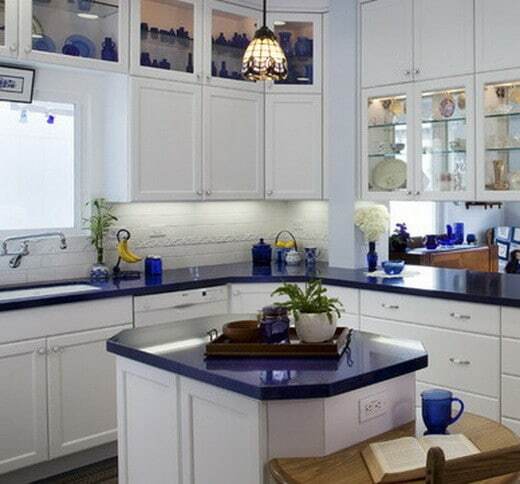 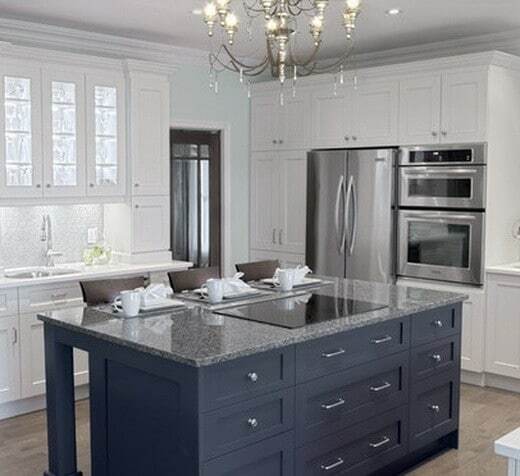 Have a look at the many beautiful ways and styles to add a very usable space to your new or existing kitchen! 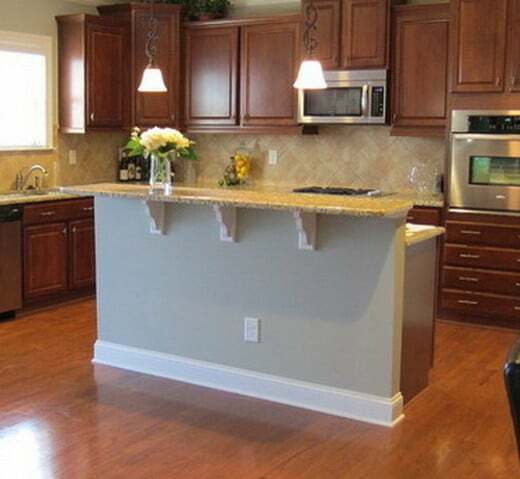 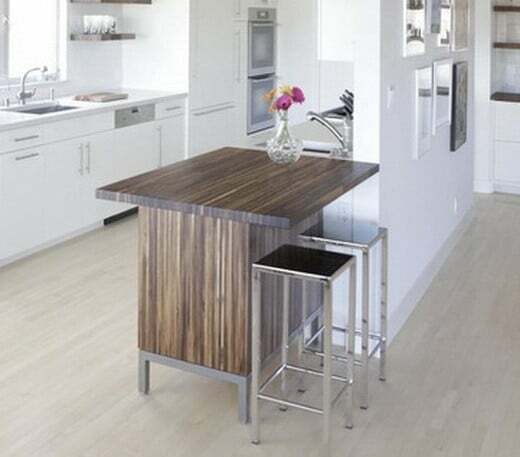 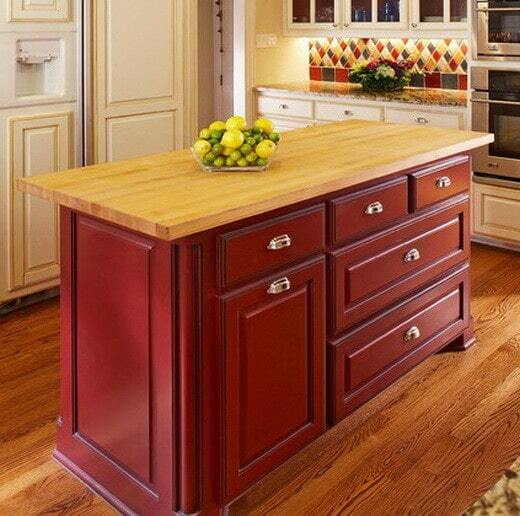 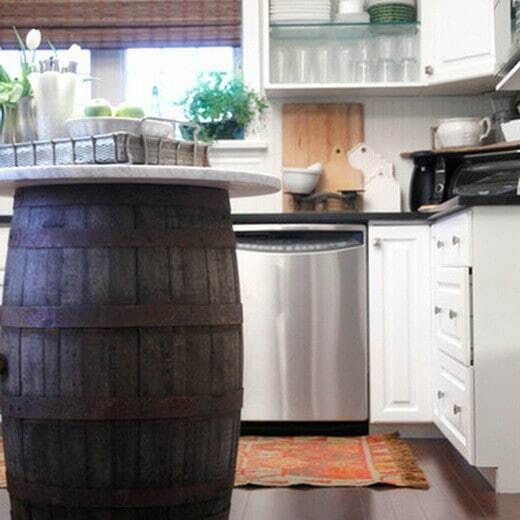 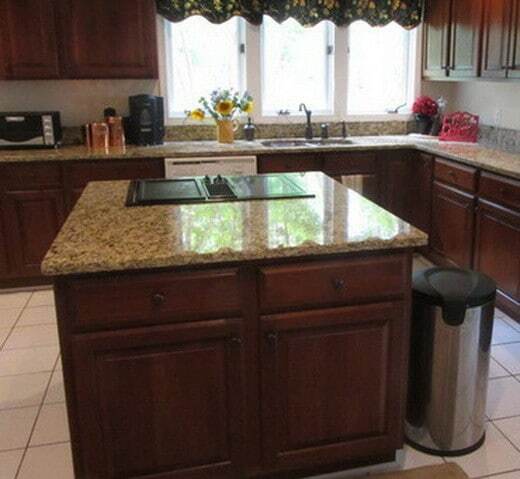 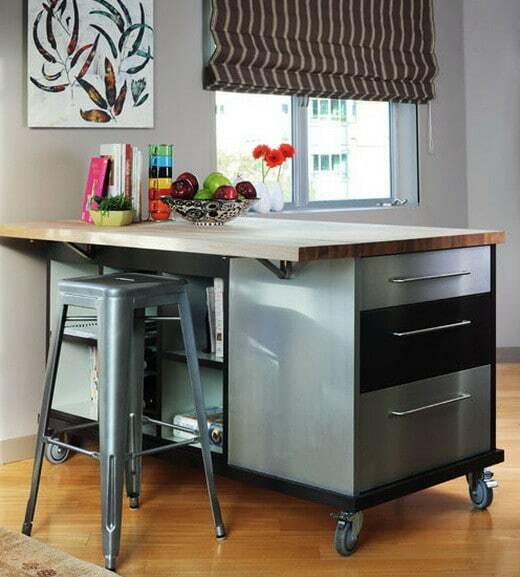 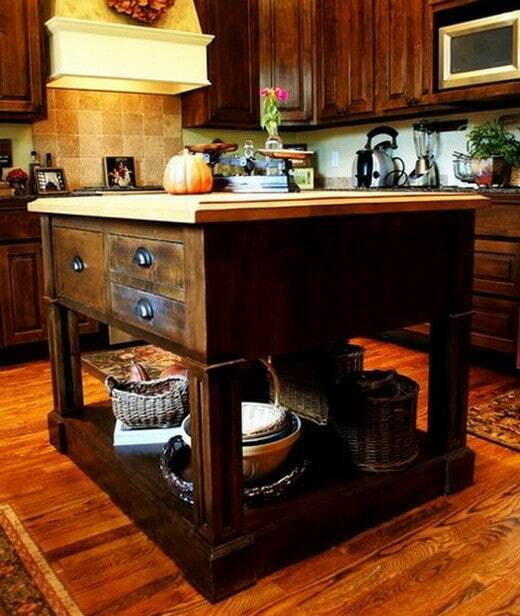 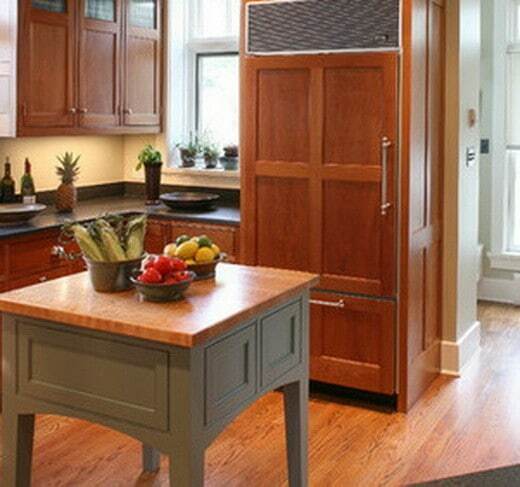 To save money, consider making a DIY Kitchen Island yourself!